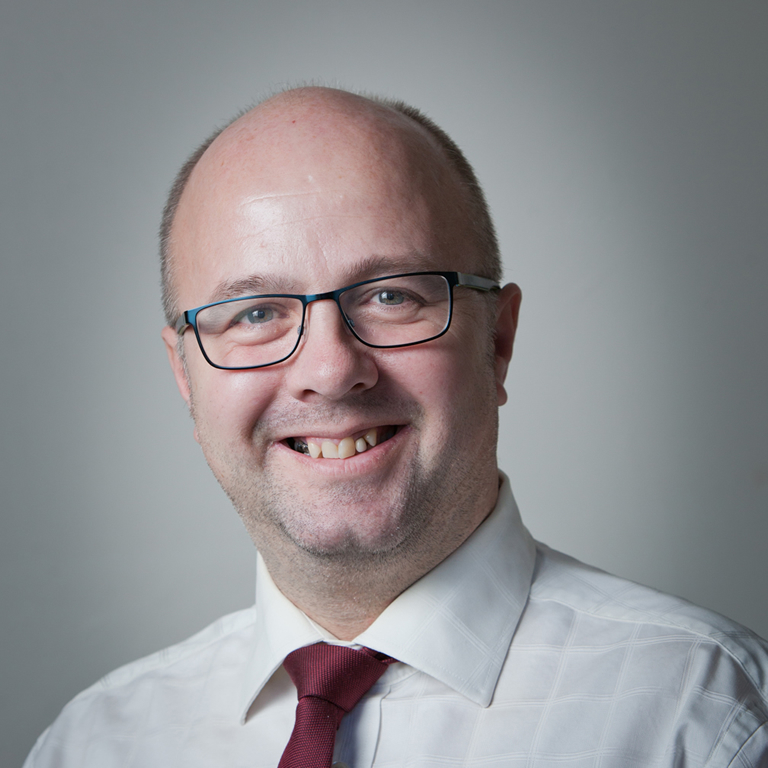 Gordon started working for Hindle Campbell in 2000 and now heads up our residential conveyancing department. He has considerable experience in acting for private buyers, sellers, and commercial landlords. Gordon has been responsible for thriving residential conveyancing department and whether you are instructing us on a straight forward house purchase or a multi million pound portfolio sale you will always received personal expert advice and attention from him. He understands the stress that can be involved in moving home or dealing with investment property and works to make the experience as easy as possible.